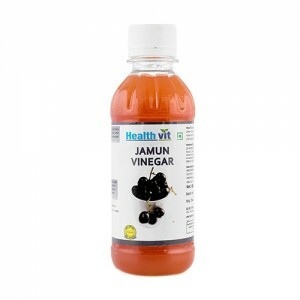 Let's unfold the health benefits of Vinegar. 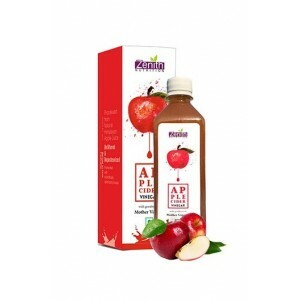 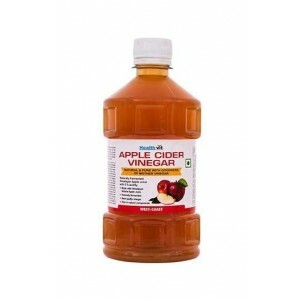 Wellnessmonk brings the best quality and best brands Vinegar, such as Apple cider Vinegar, Jamun vinegar, sugar cane vinegar and other varieties are incredibly effective for weight loss, control blood sugar levels, speeds up metabolism, neutralizes cholesterol, cleans scalp and useful for many other problems. 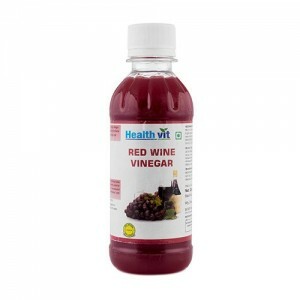 Buy best quality- raw- unfiltered 100% pure vinegar from Wellnessmonk and avail amazing offers.